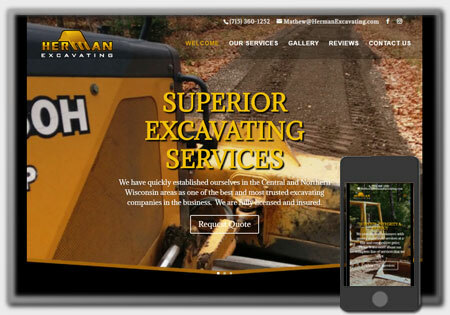 Due to unforeseen circumstances and issues with their old website/unresponsive web developer, Mark from Ridgetop Restorations was in need of a new website and hosting provider. One of the website requirements is that they could make changes to and update themselves, as needed, to showcase the professional restoration services Ridgetop Restorations has to offer. 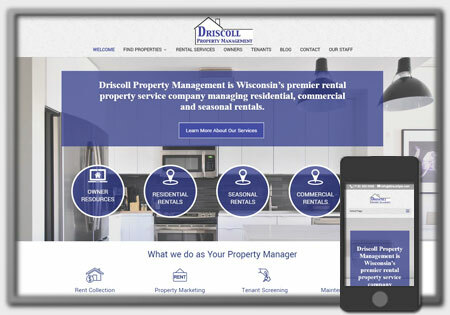 A new logo website and hosting services were also in need. 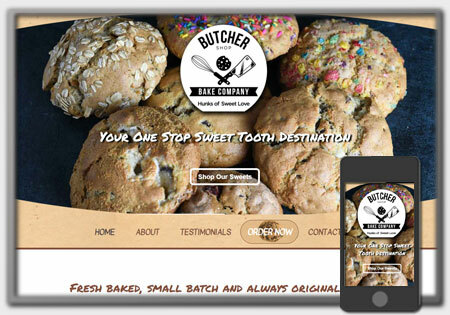 In working with Mark, owner of Ridgetop Restorations, we came up with his new online presence and logo to represent his business; and to showcase services and display his projects of what he has done and can do. There is also a featured area to showcase some of the excellent restorations that are available for sale. 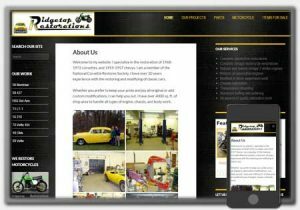 View their new website ( http://ridgetoprestorations.com ) to learn more about the available services offered or if you’re simply interested in checking out his restorations projects he has completed; such as his vintage motocross bike restorations to a 1955 Bel-Aire to name a few.